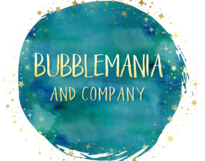 The Bubblologist will perform a 45 minute show on the science and fun of bubbles with shimmering waves of soap films, rainbow bubbles,big bubbles, small bubbles, square bubbles, triangle bubbles, bubbles within bubbles, bubbles bouncing on bubbles, giant bubbles etc... and the grand finale where boys and girls get the chance to be inside of a giant bubble! 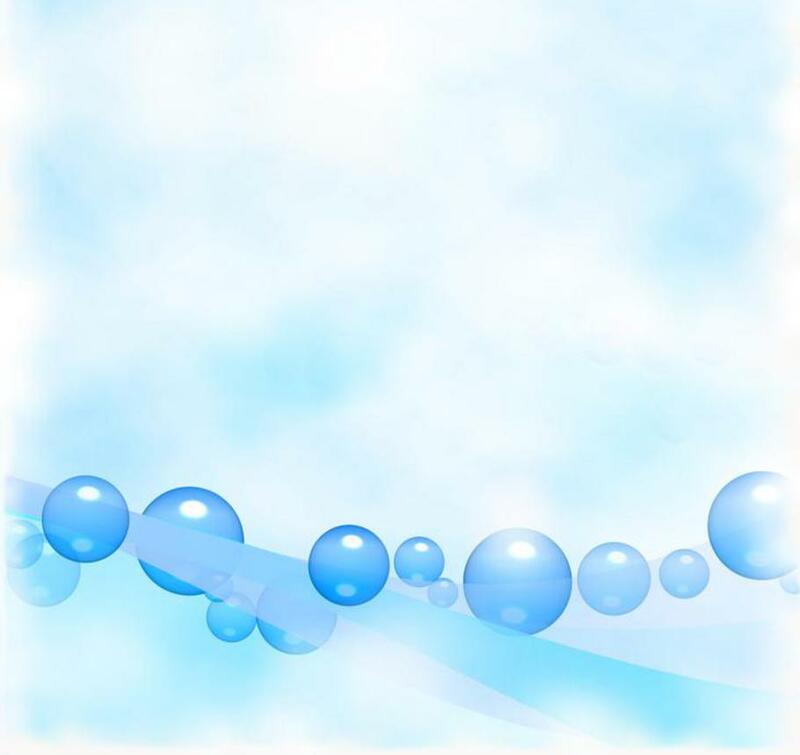 The children get a chance to learn about reflection, refraction, surface tension and many other soap bubbles properties. The show must be done indoors, out of the wind and away from any airflow.We only need an area of 8' X 4', more room for children! If you have a larger group, you might want to provide a microphone. For best audience participation, groups should be no larger than 250.